 Does my insurance cover orthodontic treatment and Invisalign? Dental Insurances vary greatly in what they cover and what they don’t. Not all dental insurances are the same and understanding your coverage can be a tricky game. Just like medical coverage there are generally two main categories of dental insurances: HMO plans and PPO plans. With HMO plans, generally the dentist agrees to lower their fees to a pre-set fee schedule dictated by the specific insurance carrier. The insurance company usually does not send any payments to the dentist. Rather the patient is responsible for full payment, which again is lower than what the patient would have had to pay without the coverage. Also, with HMO plans the patient is restricted to choosing a dentist that is assigned to that plan geographically and therefore the choices of doctors are more limited. PPO plans on the other hand allow the patient to choose from a greater selection of dental providers and services. The dentist will be receiving payments from the insurance and the patient will be responsible for the remaining balance. The dental provider has also agreed to charge the fees dictated by that insurance for covered services. As far as orthodontic treatment is concerned, most plans offer orthodontic benefit but they tend to be an optional add-on therefore sometimes an added fee. The exact amount of orthodontic coverage varies from one insurance to another and can range from $1000-$3000 for PPO insurances. 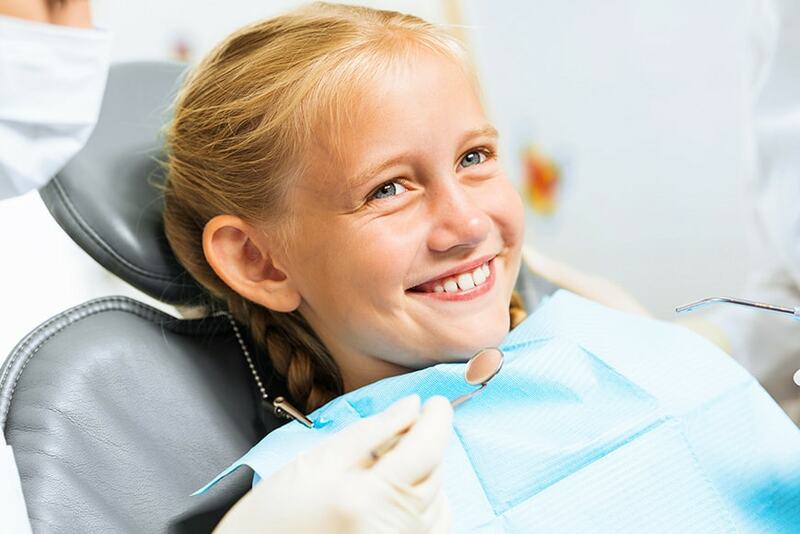 As stated previously with HMO insurance there is not set orthodontic coverage and instead the orthodontist is required to use the fees imposed by the insurance. Please keep in mind that unlike dental coverage which renews every year, orthodontic coverage tends to be a “once a lifetime benefit” meaning that it does not renew every year. The patient only gets to use that amount once. Coverage for Invisalign can be tricky. HMO insurances will usually not cover Invisalign because it is considered an esthetic treatment. Some exceptions can be found however. 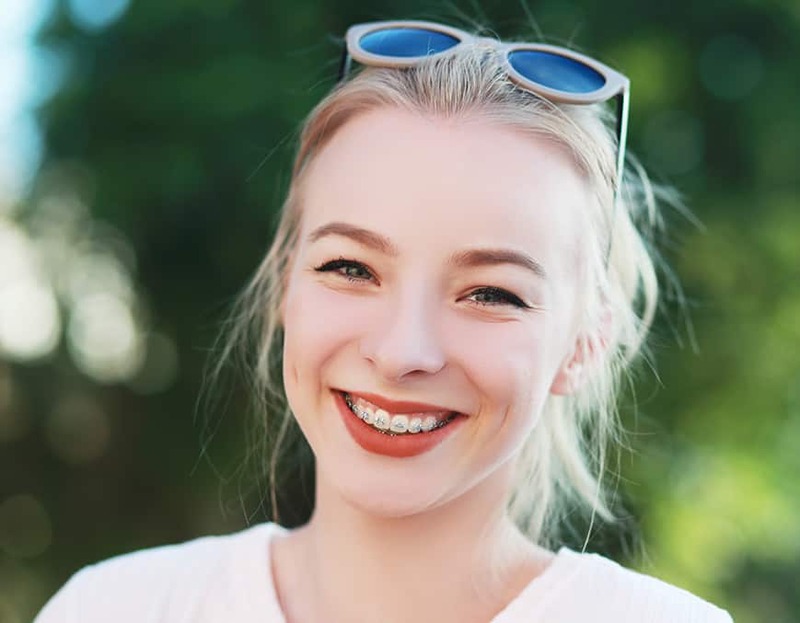 PPO insurances will offer coverage for the most part because it falls under the broad category of orthodontic treatment. However I always recommend to check coverage with your insurance provider directly and the orthodontic office for a more detailed explanation of benefits.